As we know, it’s vital to encourage healthy spiritual development in children. Doing so brings them closer to Jehovah, and it helps them have a deeper sense of gratitude and appreciation for the blessings they receive. But some people find it difficult to teach their children about spiritual subjects. You can solve this problem with the right plan and a little creativity. Memory and emotion are connected, so entertaining children is the best way to help them learn and grow. But this does more than help kids remember their lessons. 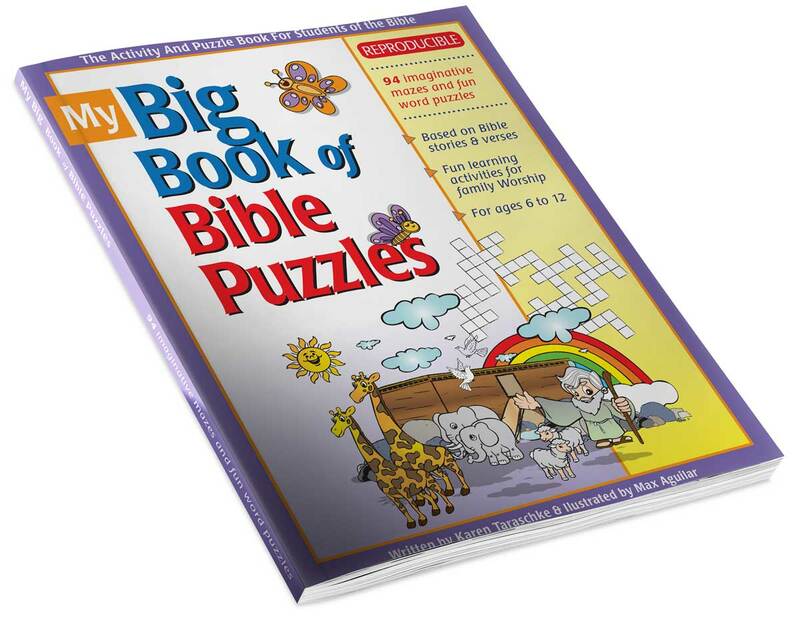 If you make learning about Jehovah and his Kingdom fun, children will be excited and eager to become closer to God. Before we talk about kids’ entertainment ideas, it’s important to understand the different stages of their cognitive development. Doing so allows you to help children of all ages learn to embrace their spirituality. Infants and babies up to three years old are mostly concerned with feeling safe. Therefore, providing a warm, loving environment is the first step in developing their spirituality. Next, it’s important to understand that children in this age group learn best through feeling and experience. 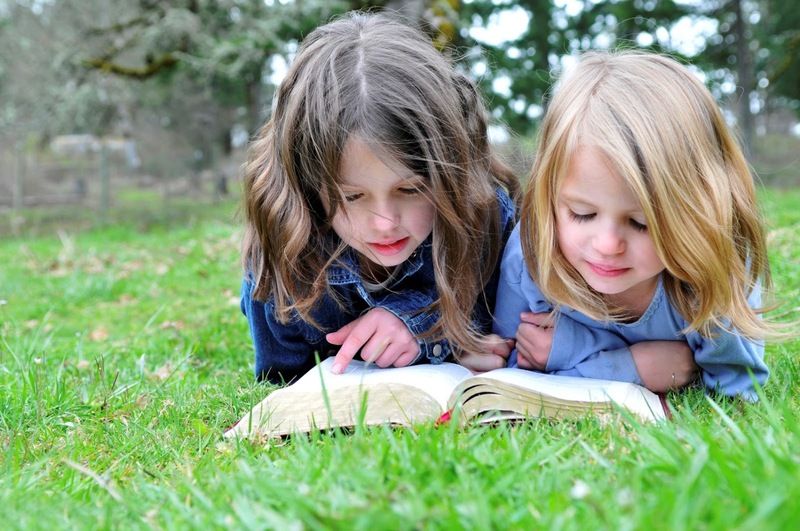 Between the ages of three and six, children learn best from stories, symbols and social interactions. They enjoy talking to one another about their ideas and beliefs, and they enjoy learning in a group setting, which enables them to discuss their thoughts. By the time children reach the ages of seven to eleven, they begin to rely more on social learning. At this stage, they start to adopt the opinions of their peer group when attempting to learn about and understand the world around them. When we keep what we have learned in mind, it becomes clear that the best way to help children learn about their spirituality is to inspire them to have fun in a social context. This opens the door to so many amazing possibilities. You can help children learn by encouraging them to draw or color pictures that symbolize their gratitude for the blessings God has bestowed upon them and their family. You can also encourage them to play games such as charades to act out the Bible scenes that are the most meaningful to them. If you need supplies to help your children enjoy learning about their spirituality, the kids’ meeting bundle is a great place to start. It includes a notebook, cute animal pen and several bookmarks. The meeting package is ideal for drawing, Bible storytelling games and much more. We’re also excited to announce that very soon, we’ll be publishing a fun Bible activity book that includes 100 crossword, seek-a-work, and other puzzles based on the Bible. Click here to sign up for an email when they’re ready to order! Introducing Jehovah to kids as early as three can truly motivate them to be more mature since they'll have a sense of what is happening in their spiritual world. They get to interact with their fellow kids, enhancing not only their cognitive, spiritual but also their creativity. I've read the endless positive possibilities on an essay writer service about introducing spiritual guide for kids this age. 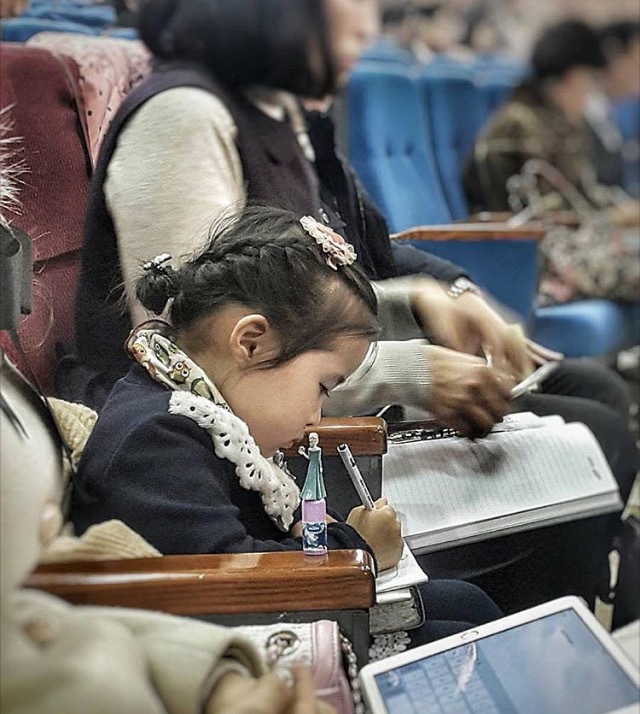 Guide and nurture JW kids as they become the future of our world.